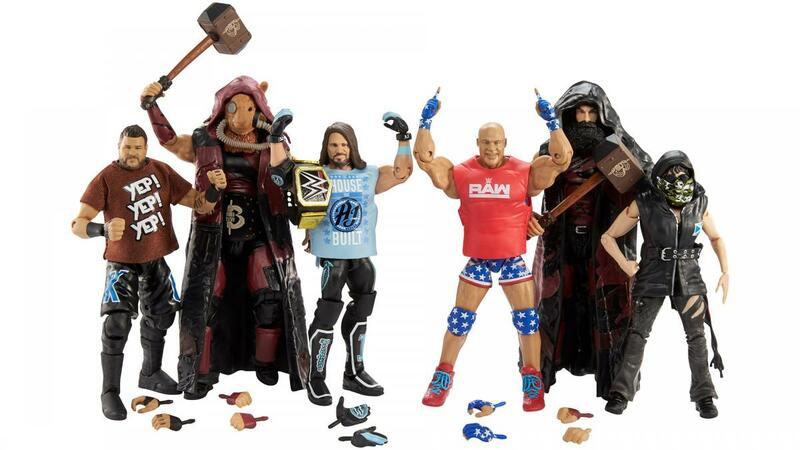 WWE gave their action figure community a nice surprise today by revealing images of their upcoming WWE Elite 66 lineup, which will be available on RingsideCollectibles.com later this month! This set is looking excellent as there’s a lot of not only detail but also accessories for these figures. The swappable hands as well as shirts, outfits and belts really makes the figures extra special, too. 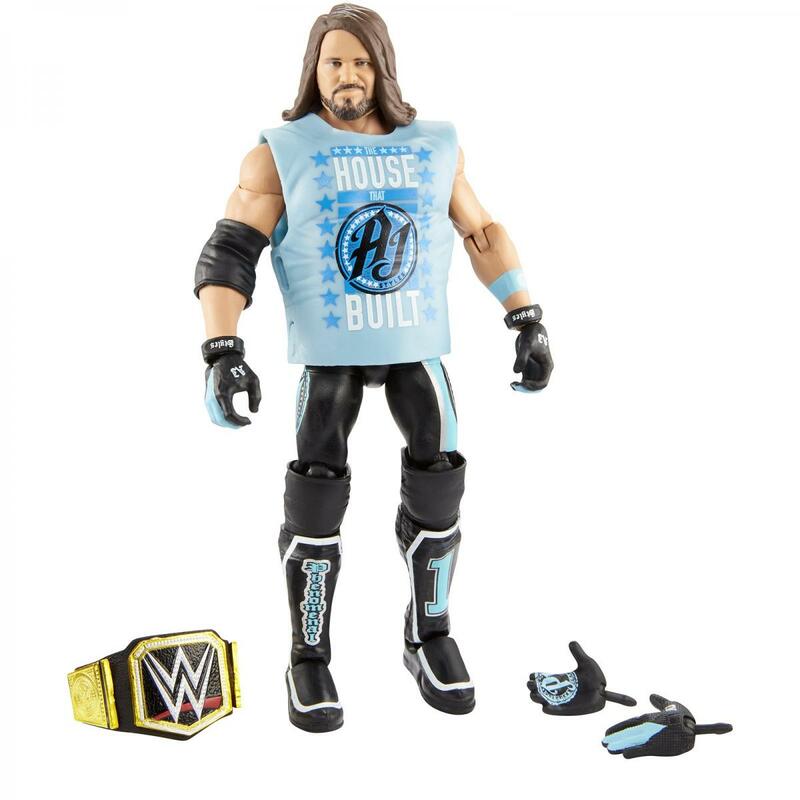 Kevin Owens will be the chase in this set with an alternate attire. It’s pretty exciting to get the first Nikki Cross figure as well as first figures of Harper and Rowan as the Bludgeon Brothers! And of course an Alexander Wolfe to go with Nikki and Eric Young whom just released on Ringside. You can add Killian Dain to that as well once he releases at Target in the NXT line this month! Alexander Wolfe will release at Target as well once the set hits mass retail later in 2019, but you can currently pre-order Elite 66 on Ringside and SAVE 10% with discount code MBG at checkout!